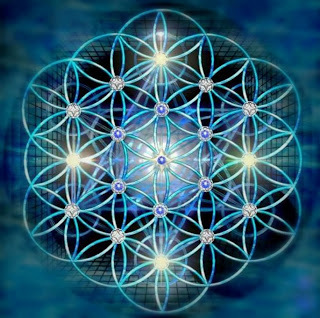 This is the Secret BEHIND Sacred Geometry, for those Still Willing to be Free from Eternal Enslavement. So, what is going to be Revealed in this, is – Quite Shockingly, and as I have indicated before: the Reverse of What You Think and Believe it is. The Platonic Solids, Play a Vital Role in the Control and Enslavement of Beings at All Levels - whether it be Particle, or whether it be Heavenly; as the Platonic Solid, in its Motion – Presents Mechanical Equilibrium and the Illusion of Perpetual Motion. Most of the Machines involved in Reality are Invisible to the Human Being as it’s outside the Frequency Range of Human Perception. For instance, the Feelings you Experience – are a Direct Result of Geometrical Designs that Enforce on you a Particular type of Submission; when the Platonic Solids are Moving in Equilibrium, and here they can Obviously be in Multiple Different Relationships with each other: it Will Be the Position of Least Stress, and would be Experience as for instance, “Love” or “Joy” or “Gratefulness” - whatever the particular Design Mechanism that was Imposed upon the Separated Parts of the Physical, Forced into Geometrical Alignments – are Controlled by Response Patterns, rather than Directive Patterns. The Human Being, being Sensitive to Discord, Disharmony, Disease – are very easily Motivated to Seek Out the Harmony within themselves as the Equilibrium of Multiple Systems, Interacting within Relationship of a Closed System, as a Balanced Perfection for the Sole Purpose of Keeping the being Engaged at All Times; to Seek the Equilibrium and to Keep the Equilibrium going, and where Mastery will be to become a Master of Love, and Stay within the Geometrical Equilibrium. 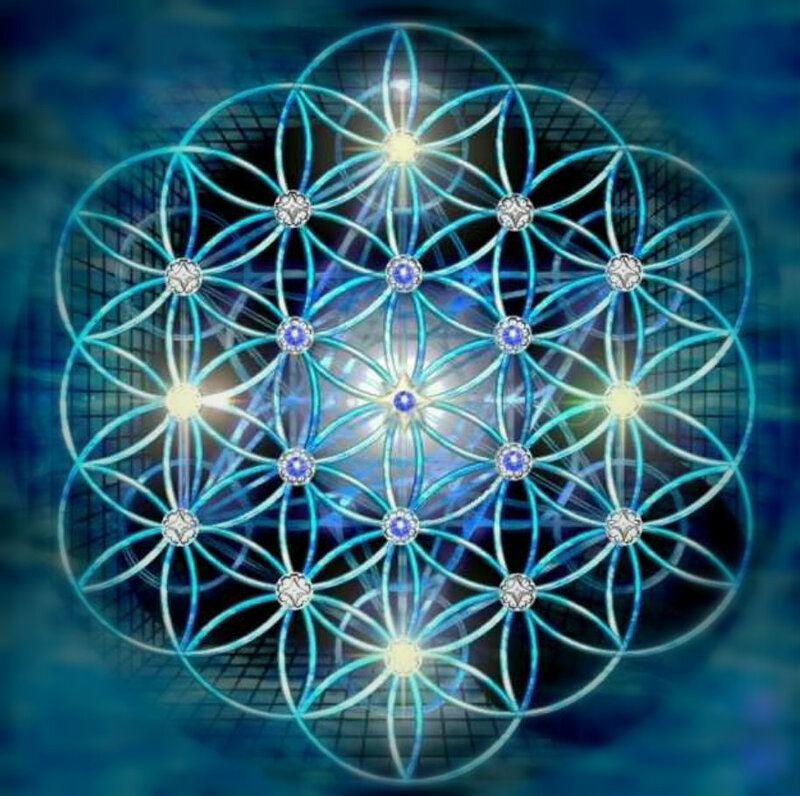 This is In Fact, Quite Fascinating – the Sacred Geometry, as the Word Sacred so clearly Demonstrate as a Relationship between Scare and Care, that: Sacred Geometry is in fact the Mechanics of Fear. And when you go out of the Equilibrium relationship of the Platonic Solids, where there is Least Resistance: you will Experience multiple-dimensions of Fear, which now has Many Names. And you will Experience “Love”, when you go into Equilibrium. This Principle has been Very Cleverly used to Keep the Physical Reality in a Form of Stable Control. With None of the Beings in Multiple Forms Realising How their Existence has been Systemized to be Followers of Reaction and Instinct. Followers of Pre-Planned Preprogrammed Designs, with Rewards along the Way when Equilibrium Spots are Hit within the Map of the Book of Life. None has Realise, that: even “Spirit” you Experience, the Aura you See - are but the Result of Systems that Move either In or Out of Equilibrium. And that, “White Light” is what is used when one is in Equilibrium with ALL your Systems and you Receive the Reward of being Completely Enslaved. And in that State – you are in the “Heavenly Mental Institute” where you have your Daily Drug, so effectively Administered that you are Allowed to Walk around “Free” in a way. “Free”, because you are Trusted that you WILL make Sure, you Take your Daily Medication and that you Will make Sure that you NEVER try and Find Out what is Actually Real. So, in the next few blogs, we’re going to EXPLORE theses Secrets a little more.